Thanksgiving holidays are nearly here, but this year the only one sporting a wattle should be the turkey! The dreaded “turkey neck” is the bane of women everywhere. 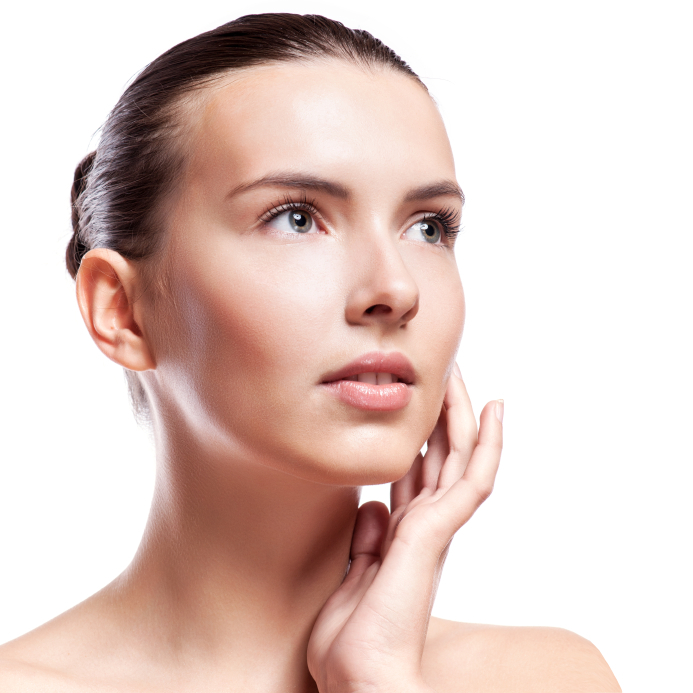 Loose, sagging skin under the chin and jawline can be caused by a number of factors such as aging and significant weight loss, but is most commonly attributed to genetics. If turkey necks tend to run in the family, there’s a good chance you’ll begin to notice slackening neck skin by your late 30’s. By the time a woman reaches her mid 40’s, a tell-tale wattle may be quite obvious. Caused by a loss of muscle tone and skin elasticity under the jaw, a turkey neck with excess chin fat can give the illusion of being overweight, even in patients who are in good shape. The good news is neck lift surgery and invasive treatments aren’t the only ways to banish a turkey neck, thanks to new technologies that literally freeze and melt fat. Men and women who are bothered by pockets of submental (under chin) fat and have only moderate skin sagging under the jaw may see great improvement with Kybella injections. The active ingredient in this novel injectable is deoxycholic acid — a naturally-occurring substance that destroys fat cells permanently. Injected over a series of weeks and months, Kybella can help patients trim down their double chins and effectively reduce the appearance of a turkey wattle, giving them a more defined jawline and profile. Another treatment that is gaining traction among men and women is CoolSculpting. According to the American Academy of Facial Plastic and Reconstructive Surgery, this FDA-approved device has shown a 20 percent improvement in chin fat reduction in clinical trials. This non-invasive fat reduction treatment requires no injections and works its magic by freezing fat cells, which are naturally eliminated by the body over time. The allure of CoolSculpting for neck fat treatment is that patients experience no downtime and see results after just two visits. Plastic surgeons may also turn to Ultherapy, which uses ultrasound waves to tone, firm and lift targeted areas under the neck. Thermage, which utilizes radiofrequency, is another device that accomplishes the same goal for mild to moderate cases. In certain patients who don’t respond well to Kybella or other non-invasive options, traditional neck lift surgery is the most effective treatment for addressing loose, extra skin that causes a turkey wattle neck. The procedure is performed under general anesthesia, and involves incisions placed under the chin and/or behind the ears. Loose skin is removed, muscles are tightened, and liposuction may be performed to remove excess fat. A neck lift or mini lower face lift may be indicated for patients who are plagued with a double chin, drooping or weakened neck muscles, prominent jowls and excess skin that has lost elasticity. Getting rid of a turkey wattle is game changer for many men and women, who are otherwise pleased with their facial appearance and profile. Whether you have only the beginnings of lax neck skin or have suffered turkey neck looseness for years, there are numerous safe and effective treatments available. For more information about getting Kybella in NYC or other skin tightening treatments to tame a turkey neck, please call the office of Dr. Thomas W. Loeb at 212-327-3700 to book a one-on-one consultation.